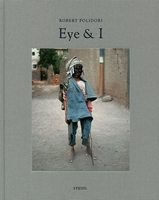 Hardcover, 11.5 x 10.75 in. / 144 pgs / 93 color. 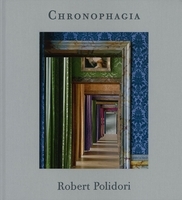 Not only is he one of the world's preeminent architecture photographers, Robert Polidori is also--as his popular book Havana proved--a master of urban portraiture. The Montreal-born photographer has made haunting studies of bombed-out buildings in Beirut, decaying New York tenements, Versailles rooms in dusty disarray, Brasilia's paean to spare 1950s modernism, and, most recently, the abandoned, contaminated cities of Chernobyl and Pripyat. 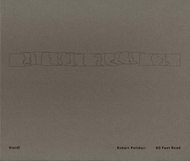 Taken together, they add to his ongoing project: the interpretation of the interrupted urban landscape. 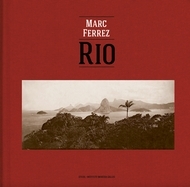 This new monograph combines the eye of a celebrated photographer with the distinctive voice of an artist and adventurer. 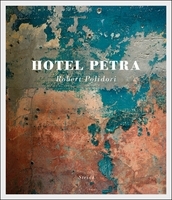 Each breathtaking image--meticulously selected by the photographer from his own personal archive--is accompanied by a compelling first person account, based on interviews conducted by Martin C. Pedersen, executive editor of Metropolis magazine. 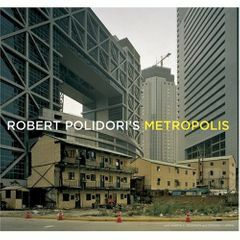 Polidori tells behind-the-scene stories about the making of his photographs, takes us to war-torn Beirut and Brasilia and other world capitals, talks about what makes a building photogenic, how he shoots buildings he doesn't like, his favorite architects, and his love of mosques. A look at the world's great cities as seen through the eyes of a sharp social observer--and a great photographer. 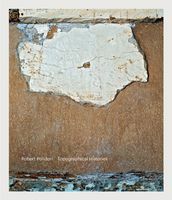 Text by David Dorenbaum, Amanda Maddox, Robert Polidori. Edited by Sergio Burgi, Mariana Newlands. 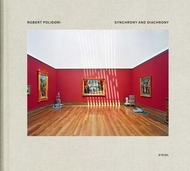 Text by Shelley Rice, Angela Alonso, Ana Luiza Nobre, Robert Polidori, Sergio Burgi. Text by David Dorenbaum, Robert Polidori. 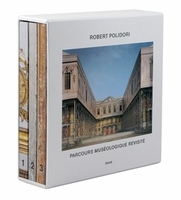 FORMAT: Hardcover, 11.5 x 10.75 in. / 144 pgs / 93 color.